Today, I wrote another 1,106 words on "Iodine and Iron." 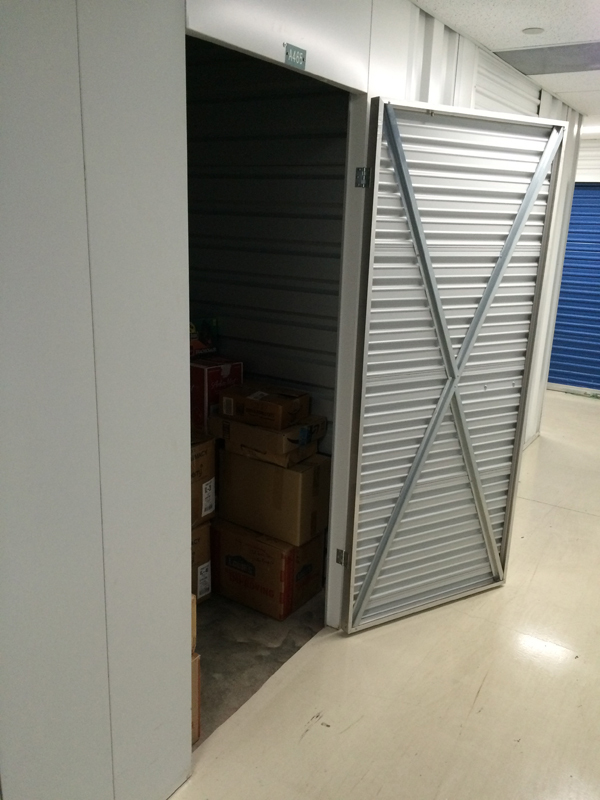 And I went with Spooky to take more boxes to the second storage unit. After Super Dark Times last night, we watched André Øvredal's The Autopsy of Jane Doe (2016), which wasn't the worst film I've seen this month, and I mostly enjoyed it, but Jesus, the plot is a monument to nonsense. It's a shame, because it's a damn good-looking film, and it might have gone somewhere interesting. Regardless, it's vastly superior to Zak Hilditch's insufferably wretched 1922 (2017), based on a novella by Stephen King. Knowing how extraordinarily rare it is for a King story to yield an even halfway decent film, I should have known better. Actually, I did know better. But I was bored. Anyway, yet another lousy Netflix film. Avoid it. Current Music:Miley Cyrus, "Wrecking Ball"
Your comment on the movie reminds me of this often-cranky Washington, D.C.. film critic who did reviews for an area TV station: when he hated a 1980s film called Rad, he said "Rad may not be the worst movie of the Twentieth Century, but only because there are 13 years left." Sadly your warning comes too late for me, I was suckered in by the presence of Thomas Jane. I hope he does turn up in another good movie or show. But that movie was depressingly bland. Have added Super Dark Times to the Netflix queue, which I think generated enough interest here for it to be something we both watch. Things like that are increasingly rare these days, so I'm looking forward to it.